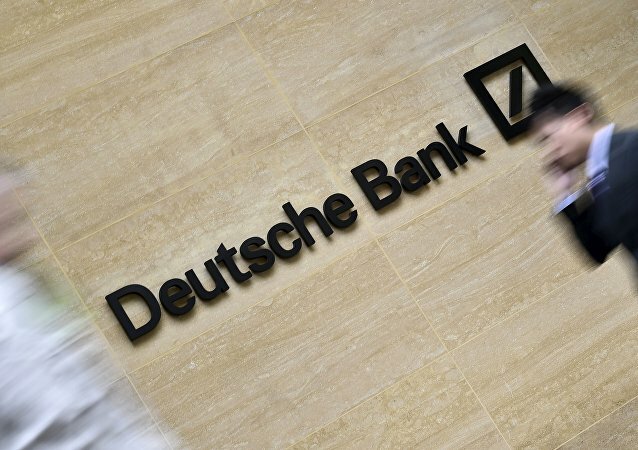 Rating agency S&P Global has downgraded Deutsche Bank's credit rating from A- to BBB+, which is a blow to the financial institution, as less than a day ago bad news from Washington sent stock indices to a record low. 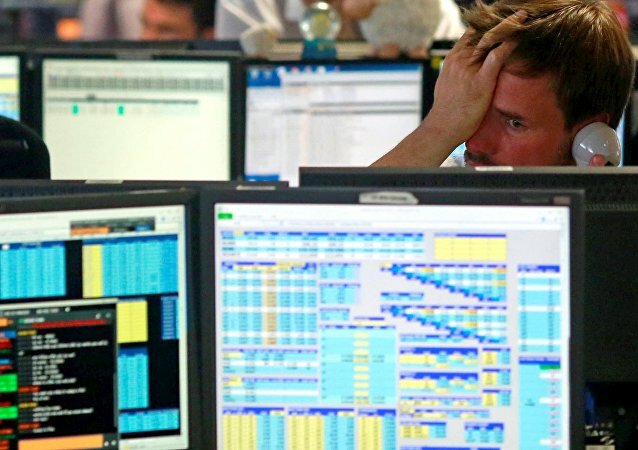 MOSCOW (Sputnik) - Russia’s Analytical Credit Rating Agency (ACRA) has closed a deal to buy Slovakia's European Rating Agency (ERA) as it aims to go to the EU market, its chief executive said Wednesday. 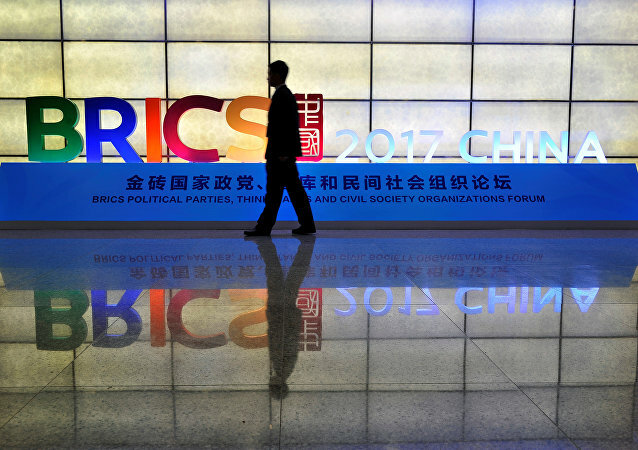 India believes that existing rating agencies—S&P Global Ratings, Fitch Ratings, and Moody’s Investors Service— are biased against developing countries and that BRICS block should have its own credit rating agency. 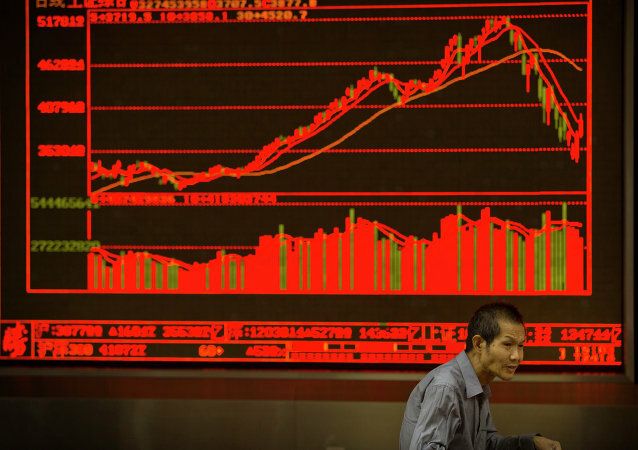 China argues that government-backed rating agencies would not enjoy much credibility. 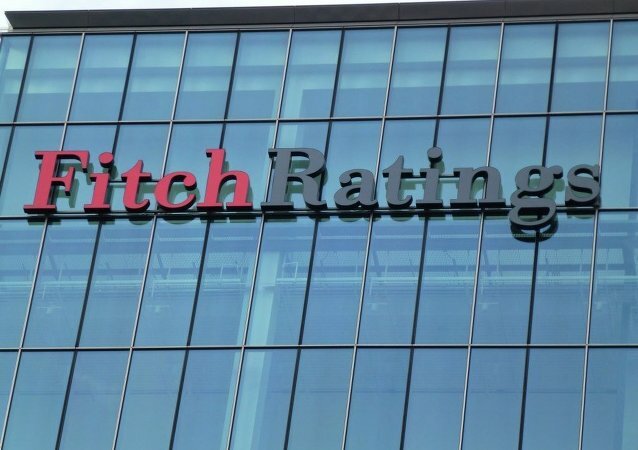 Fitch Ratings has downgraded Venezuela's long-term issuer default rating to non-investment grade C.
Russia’s Analytical Credit Rating Agency has said that such cooperation would be the largest bilateral rating partnership in terms of coverage, market size, and the size of the agencies involved. President of the Russian Chamber of Commerce and Industry (CCI) Sergey Katyrin said Sunday that the BRICS nations "have made remarkable progress in this" in talks on the idea of establishing a joint credit agency. Russia's Analytical Credit Rating Agency plans to issue its first ever ratings of international entities next year. The expansion of Washington's sanctions against Moscow will not have a direct effect on Russia’s sovereign rating right away, US financial services company Standard and Poor's (S&P) said Thursday. 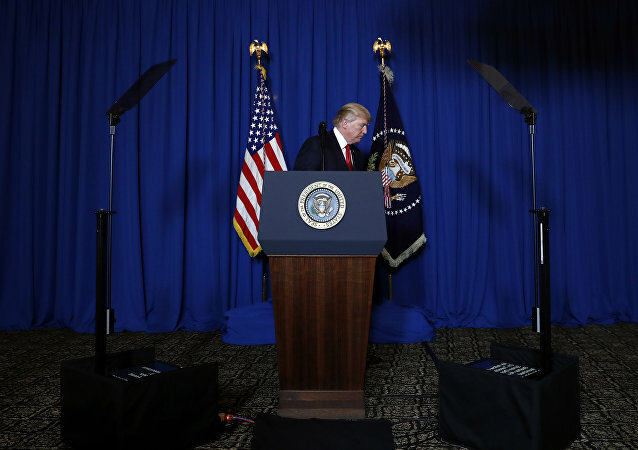 President Donald Trump has the lowest public approval rating after his first 100 days in office that any US president since World War II, the latest survey said. South Africa has retained its investment grade from major international agencies despite economic and fiscal struggles, resulting in higher expectations of an inclusive economic reform and return to quicker growth. 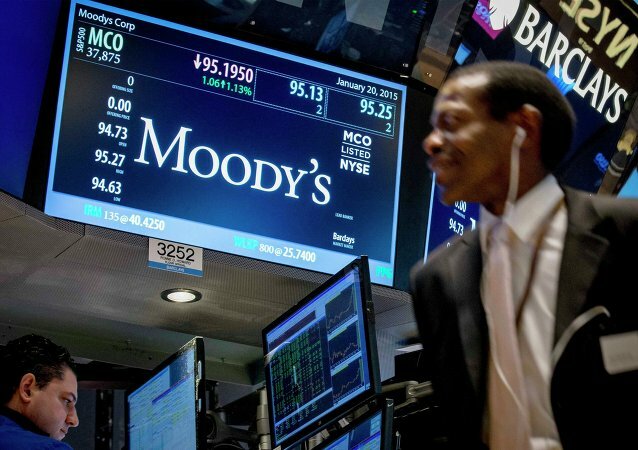 The Moody's credit rating agency has issued a global negative outlook for sovereign ratings for next year and a half. 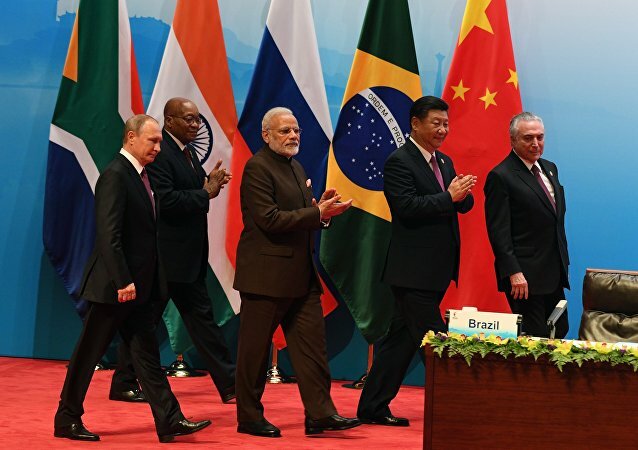 India's Prime Minister Narendra Modi stated that the BRICS member states agreed to create rating agency, an agricultural research center and a railway network. Quacquarelli Symonds (QS) has published a ranking of universities from around the globe; 22 Russian universities were among the best. China’s rating agency Dagong Global Credit Rating Co. has rated Russian foreign exchange sovereign bonds at 'A', with a stable outlook, Bloomberg reported. 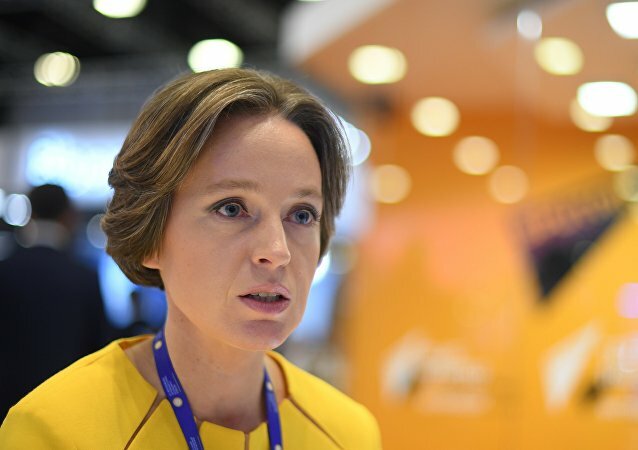 Major rating agencies including Fitch intend to continue working in Russia, the senior director and head of business development at Fitch Ratings in Russia, Julia Belskaya von Tell, said Thursday. Russia has maintained its Fitch rating at investment grade thanks to its macroeconomic policy, Russian Finance Minister Anton Siluanov said. 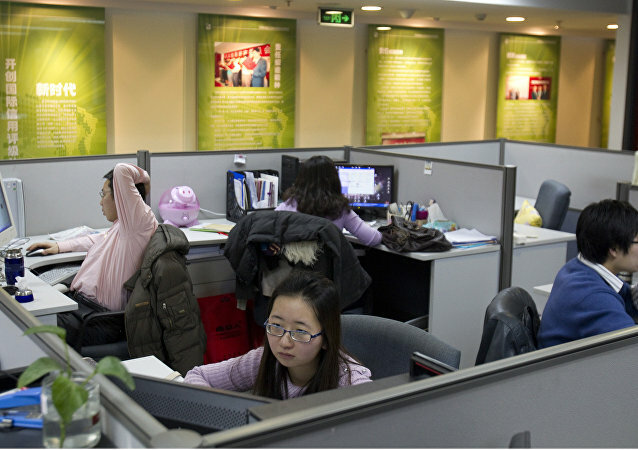 The New York-based international ratings agency Standard & Poor’s revised China’s sovereign debt outlook down to negative, citing high levels of state and corporate indebtedness, which were mismatched with the country's slower pace of expansion amid Beijing's insufficient progress developing and implementing economic reforms. German newspaper Die Welt looked at the chances of Russia's Analytical Credit Rating Agency (ACRA), gaining a following among Western observers, and its similarities to China's Dagong rating agency. 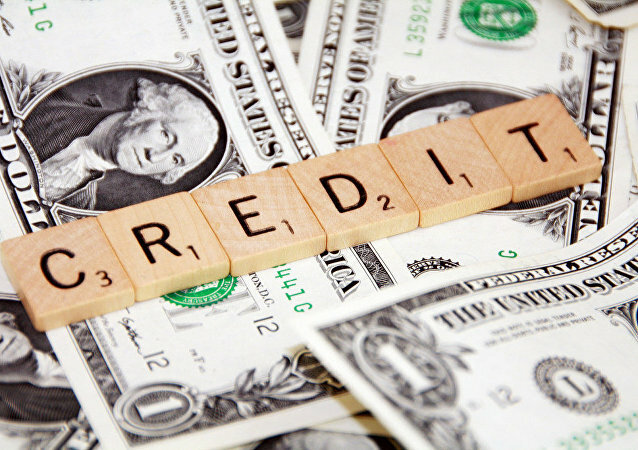 A China-based credit rating agency, Dagong, is considering possible Russian market entry, a news outlet reported Thursday, citing market players and sources close to the Russian Central Bank. Moody’s Investors Service has downgraded France's government bond ratings from Aa1 to Aa2 with a stable outlook.